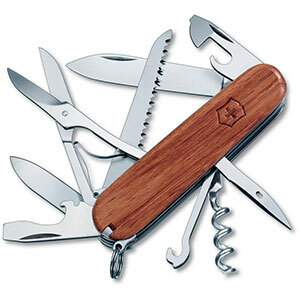 Visit Victorinox Swiss Army's Huntsman page. 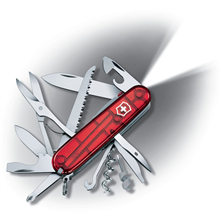 Victorinox Camp & Hike Huntsman Swiss Army Red Knife w/Bottle Opener 53201. 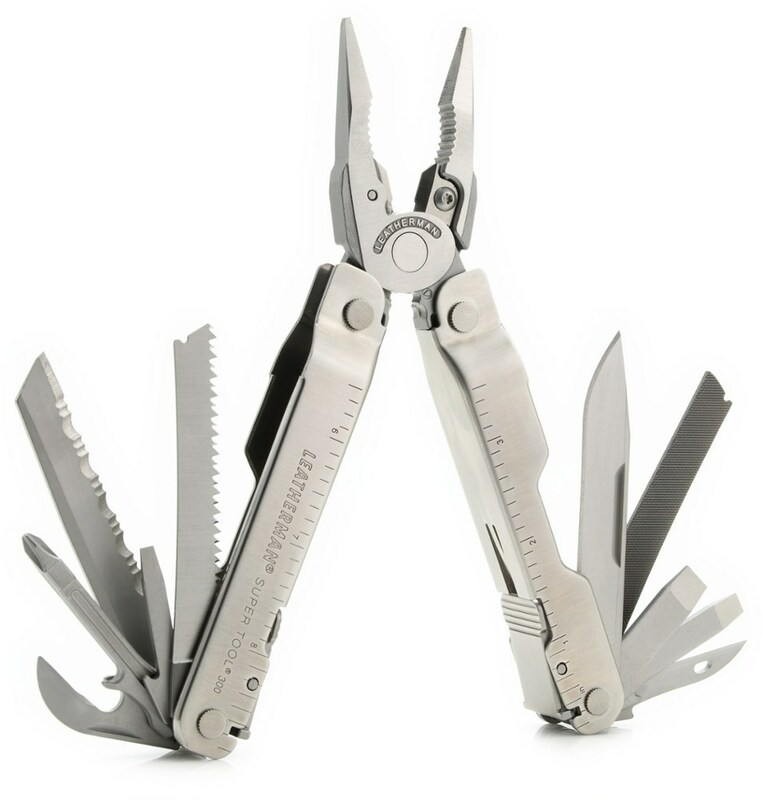 Outfitted with blades scissors and screwdrivers the Huntsman is a complete pocket tool in a compact design. 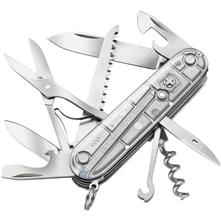 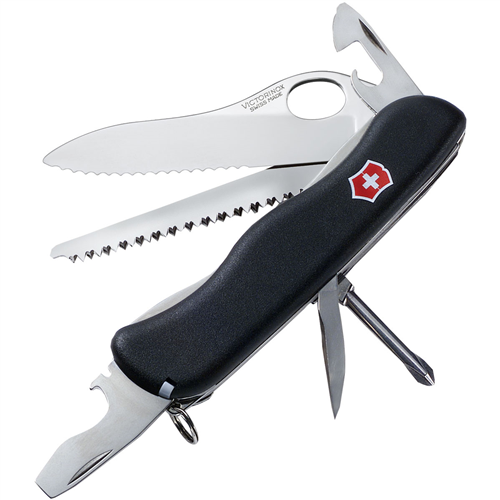 All Swiss Army Knives carry a lifetime warranty stainless steel implements and unsurpassed quality and functionality. You might be more bumbling adventurer than hyper-resourceful wilderness hero, but either way there will come a time when it's just you and the Victorinox Huntsman Swiss Army Knife against the world. 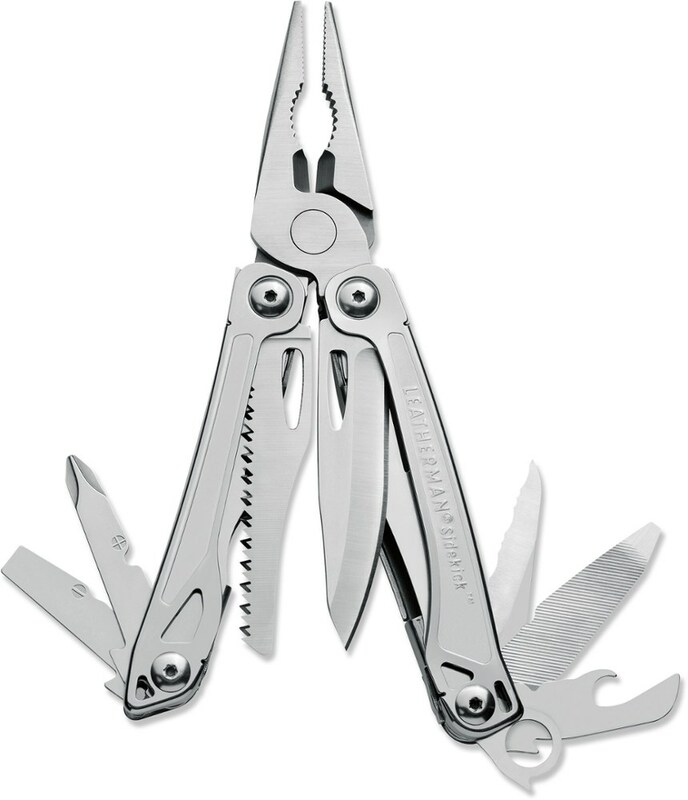 When the evil bears have booby trapped your basecamp, the birds have stolen your sleeping bag, and the squirrels have eaten all your food and maps, at least you'll have the versatile tools of the Hunstman to help you stay alive.